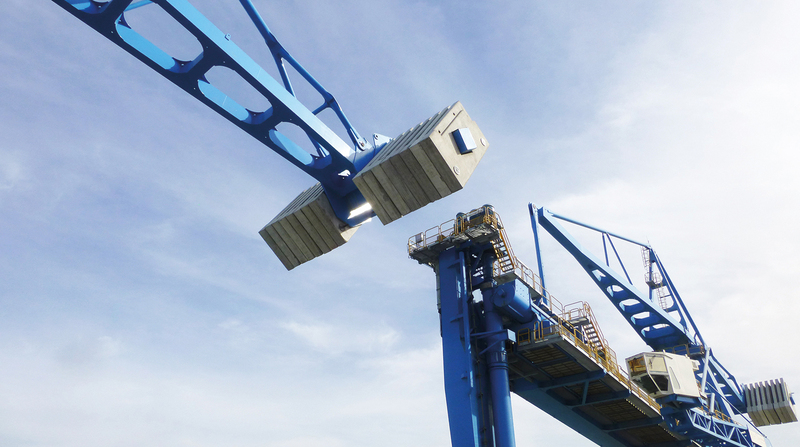 JLEC’s employees had previously only operated grab cranes, so they had no experience of Siwertell screw-type unloaders. Correct operation and maintenance of the new machines was critical to the performance of the power plant right from the start, so JLEC decided to sign a service agreement contract. This included intensive technical assistance for three months provided by two Siwertell supervisors to assist with operations and maintenance. JLEC Facilities Director, Chakir Amrani Hanchi, said the attended operation period allowed the company’s employees to operate and maintain the unloaders under the supervision of the manufacture’s experts. “Without doubt, this was a good decision from our company,” he said. In addition to the initial intensive three-month agreement, JLEC also entered into a long-term service agreement for the following three years. Mr Amrani noted that JLEC is implementing the preventative maintenance plan recommended by Siwertell to ensure that the unloaders will continue to handle more than six million metric tons of coal a year for the next thirty years. Under the service agreement, JLEC intends to organise annual or bi-annual inspection visits. Based on the outcome of these inspections, and any technology upgrades or steps to mitigate equipment obsolescence, JLEC will adapt its unloaders to meet their intended lifespan. For JLEC’s convenience, all documentation has been translated into French and handed over in both hard and soft copies.